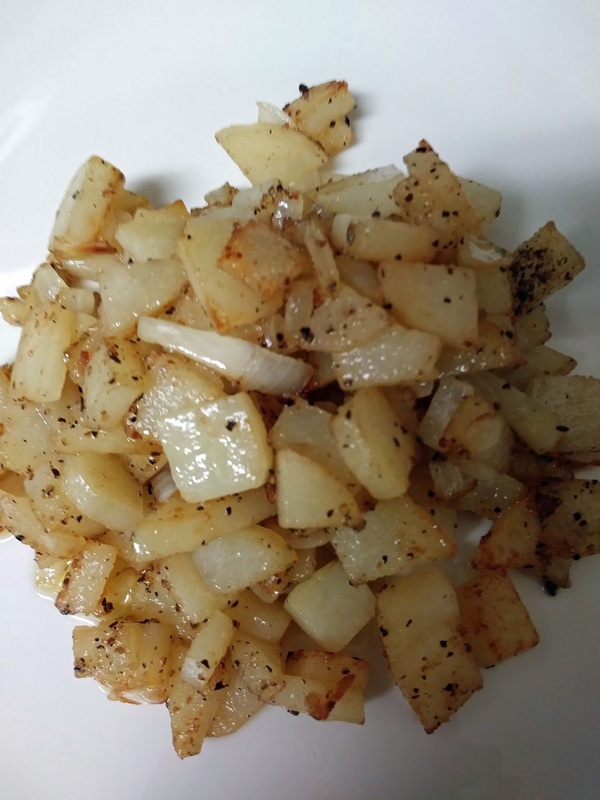 There are different kinds of hash browns. Brown but not crunchy, shredded, crunchy and diced. Heat oil and melt butter in skillet over medium heat, and place potatoes in skillet, and add seasonings. Cook until potatoes tender, about 10 minutes, turning once. Place potatoes on paper towel lined dish. Sprinkle with salt.